I am looking to crowd fund in order bring together those interested in becoming yoga certified and help alleviate the cost of training. Teaching yoga has been a dream of mine for some time and I envision helping others deepen their own practice so that we can share the benefits of yoga to underserved communities such as my own. 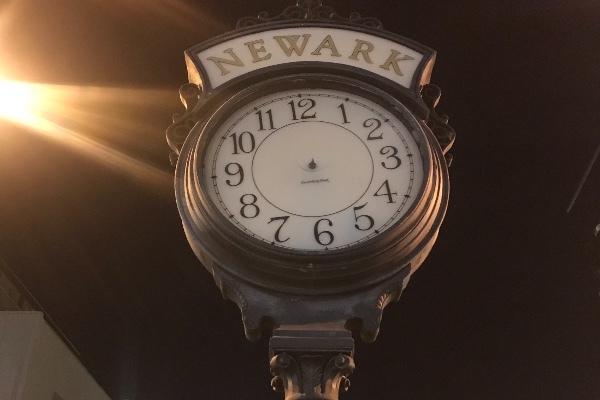 Funds will help cover the cost of our June 200 Hour Yoga Certification course intended for yogis who would like to share their practice in Newark, NJ but are limited in obtaining their certification due to financial hardship. Thank you for your time, attention, and energy.